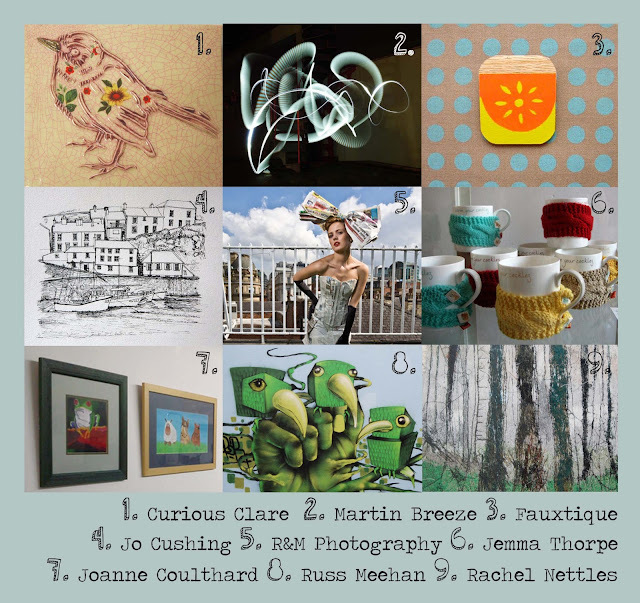 ‘One’ took place at Local Creation on Thursday 28th March 2013. The event celebrated Local Creation’s first birthday with an enjoyable array of activities ranging from drop-in clay workshops and a graffiti demonstration to live music and open studios. Oh and not forgetting John’s barbecue in defiance of the bitter and unseasonal weather! 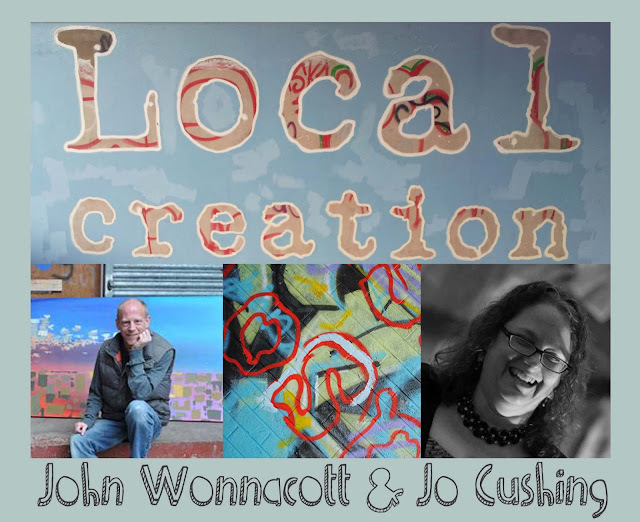 Local Creation is an Arts facility situated on Central Way right at the heart of Altrincham (behind the Bricklayers Arms). Director, John Wonnacott set up the space in 2012 with the intention of developing a creative hub in the area. John firmly believes that creativity and culture have a role to play in the regeneration of the high street. Jo Cushing works alongside John as Director of Local Creation Altrincham, the charitable part of the company. Both John and Jo work hard to maintain, promote and develop the gallery and studio spaces whilst building up an ever expanding range of workshops for the local community. The past year has seen the building transformed from a run down unit to a busy arts space hosting a range of eclectic events such as Burlesque Life Drawing and Glazed Expressions, an exhibition of ceramic sculptures by local pupils as part of the Crafts Council’s Firing Up programme. 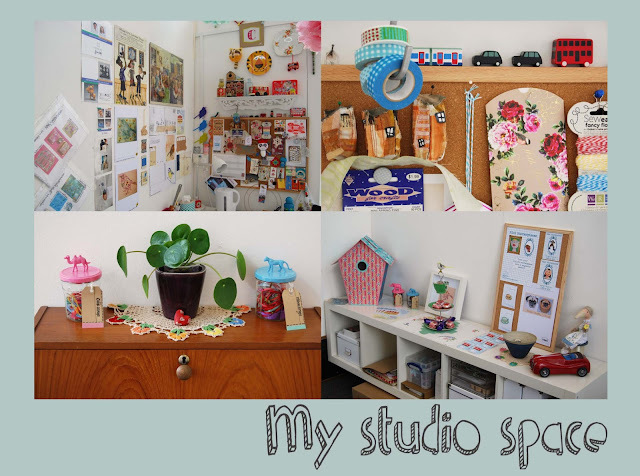 Since taking on a studio there in December, I have really enjoyed the opportunity to get stuck into my own creative practice and meet like-minded people. If you’re out and about in Altrincham, pop in and see what Local Creation can offer you!